So today I received my first ever HackRF ONE from NooElec. Thanks Guys! 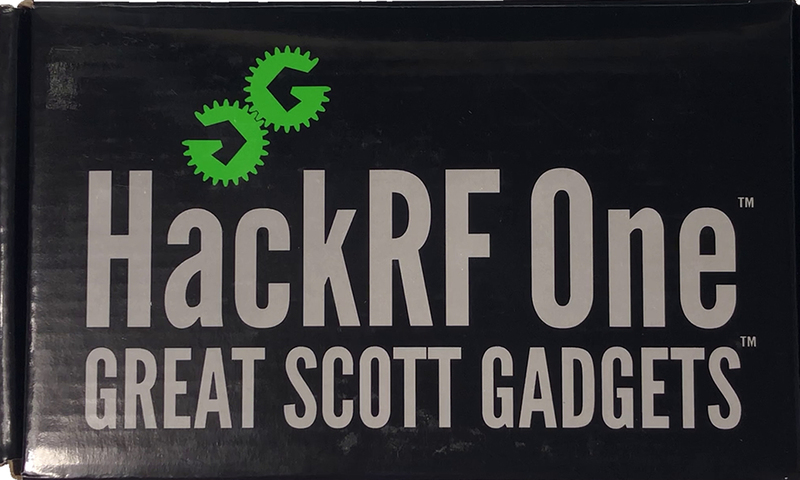 The HackRF ONE is manufactured by Great Scott Gadgets, however this version is sold on by NooElec in an Aluminium case. This not only adds better protection to the circuit board, but it also looks far more professional than those supplied in a plastic case.